Christmas Greeting Card. 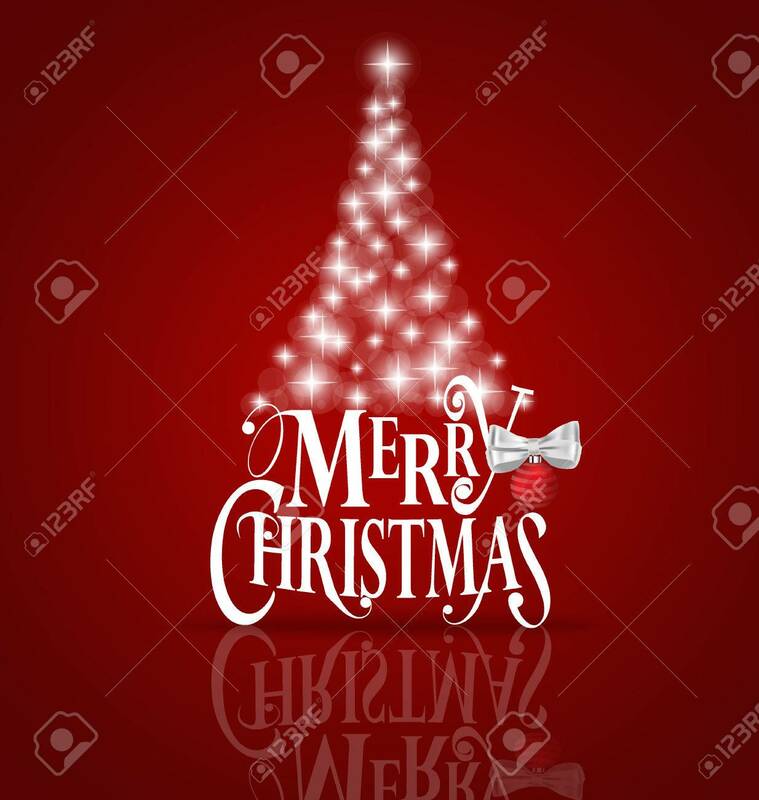 Merry Christmas Lettering With Christmas.. Royalty Free Cliparts, Vectors, And Stock Illustration. Image 49323381. Vector - Christmas Greeting Card. Merry Christmas lettering with Christmas tree, vector illustration. Christmas Greeting Card. Merry Christmas lettering with Christmas tree, vector illustration.